Writing is going well. 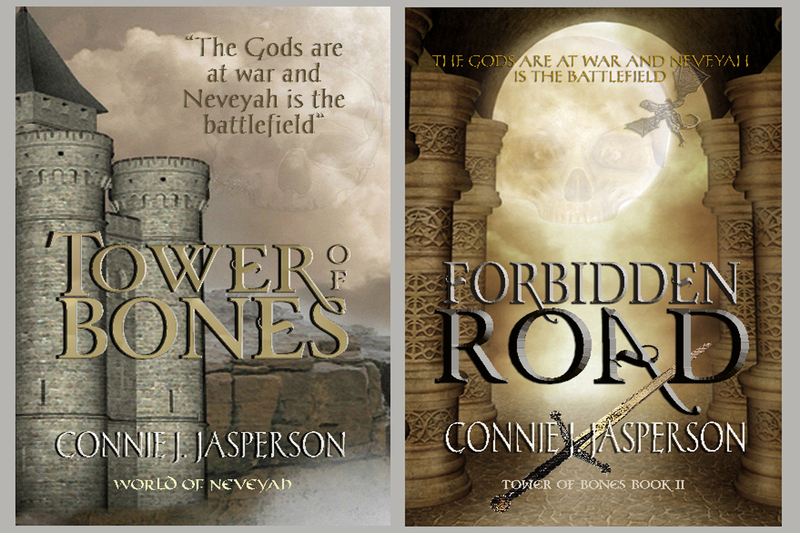 I’m fleshing out the third book in the Tower of Bones series. 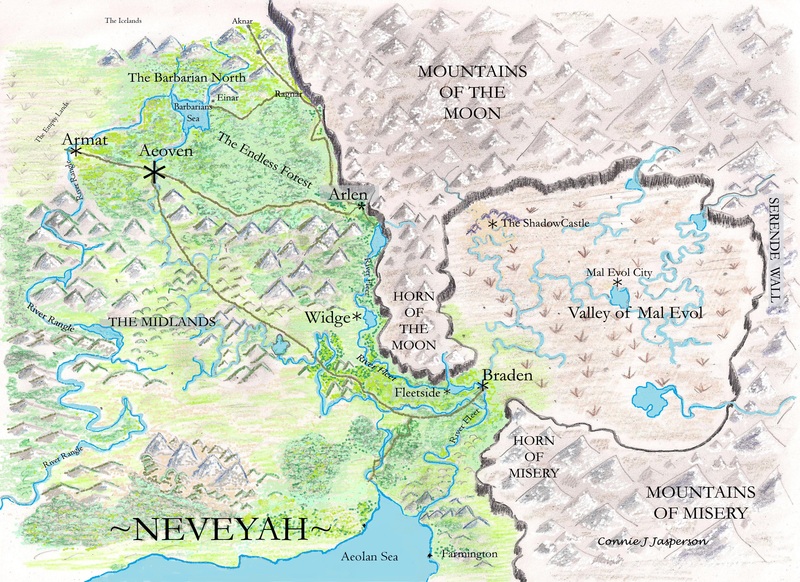 The prequel to the Tower of Bones series, a stand-alone novel, Mountains of the Moon, is in the final stages of production and will be published in July. 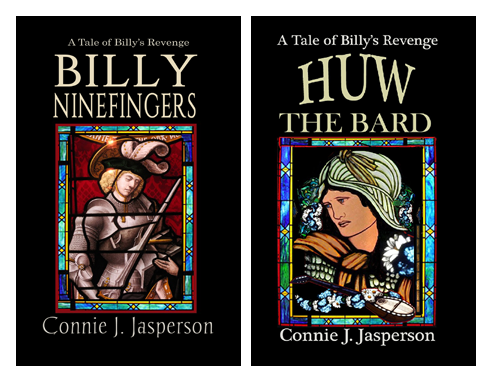 I’ve also been working on some short stories in the Billy’s Revenge series, follow-ups for Huw the Bard. The re-write of The Last Good Knight went well, and the rough draft is now resting on the back-burner while I finish up the third book in Edwin Farmer’s story,Valley of Sorrows. VOS is nearly complete, and will be my main area of focus for the next three months. 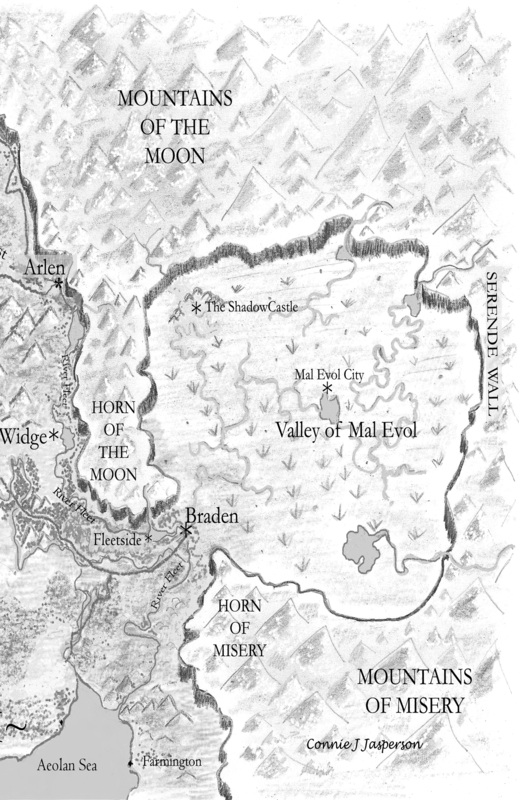 Valley of Sorrows picks up where Forbidden Road left off, and is a rather dark book, although there are some moments of hilarity. We will see a great deal more of Stefyn D’Mal, and find out what sort of person Lourdan is. 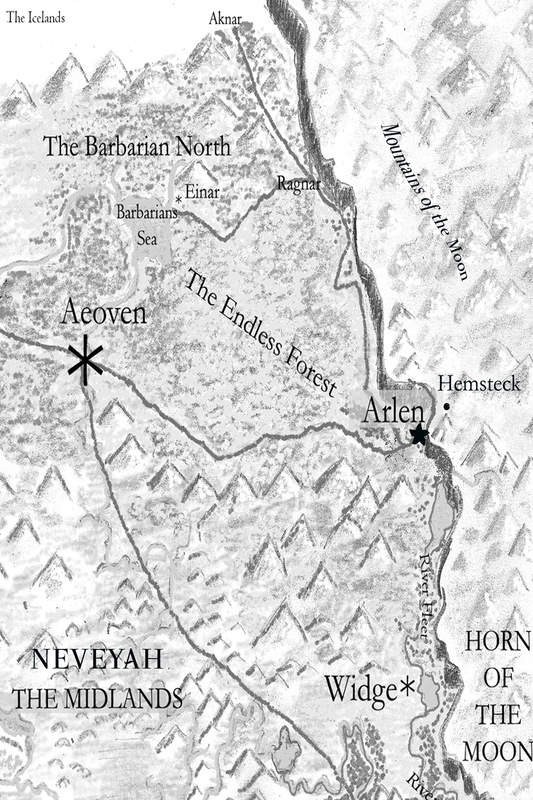 Valley of Sorrows will finally take Edwin home, but what waits for him when he arrives back in Aeoven? We should know by next spring! Set concurrently with Forbidden Road is John Farmer’s story, The Wayward Son. That book deals with the issues of PTSD, survivor guilt, and what happens to the men and women who return from the war. Some wounds are not visible from the outside, and John Farmer’s story takes us deep into that aspect of a soldier’s life. One reason writing has been so slow on Valley of Sorrows was that I had to write John’s story, so the book would make sense–so I have been writing two books. I’ve always known John’s background, but his back-story has always remained just that–reams of untold back-story. John, Garran, and Halee have some serious issues to overcome stemming from a series of traumatic incidents that occurred during the last days of the war in Mal Evol. Twenty five years have passed, but for each one of the three who were once so close, some scars have never healed, and John’s return to Neveyah reopens the wounds. While those problems are hinted at, they’re not discussed in Forbidden Road. In order for John and Garran to be at Braden, waiting for Edwin and ready to join the quest, I had to resolve some of those long-festering issues. Also, several things occurred in Aeoven during Edwin’s absence, things that set him on a different course. These things are explored in the course of John’s story, and that book, The Wayward Son, will be published right around the same time as Valley of Sorrows. During the re-editing of Tower of Bones I took the liberty of changing one character’s name. She is briefly mentioned in that book, but her part really very minor. However, she assumes a somewhat larger role in Forbidden Road, which caused some problems, as her name was only one letter off from another female character’s name, and they rhymed. At the time I first published Forbidden Road, I was concerned about the names being so similar, but I didn’t know what to do about it. But it occurred to me that since I am an indie, I can do any thing I want, so I went ahead and changed the abbess’s name to Halee. The simple expedient of changing her name from Marta to Halee ensures she doesn’t rhyme with Marya. So my writing life has been quite full–when I run out of ideas on one story I pull out another and work on it until it’s time to move on to a different one. My books have new interiors, new maps, and new covers. They are back on the shelves for sale, and the sequels and prequels are moving along just fine. 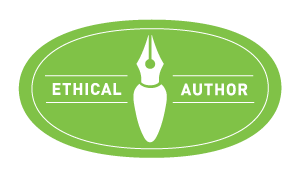 My writing life is good!